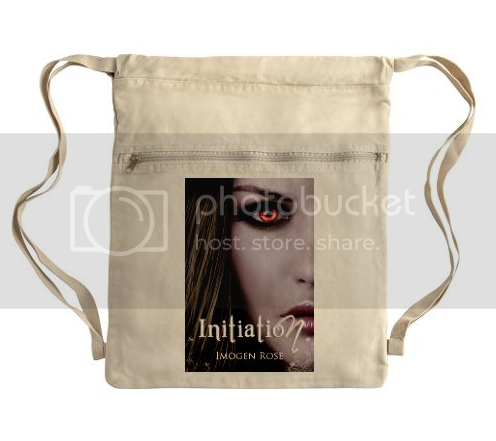 Welcome to my stop on the Initiation Blog Tour by Imogen Rose. 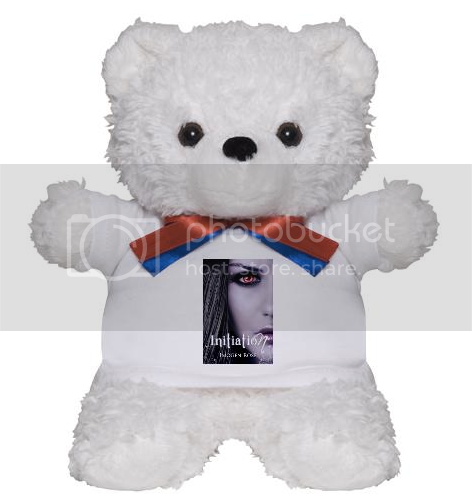 I will be hosting a wonderful promo post for my readers and in the end of the post there is be a mass giveaway free to enter for anyone who comes by any of the blogs that are hosting a stop on the tour. 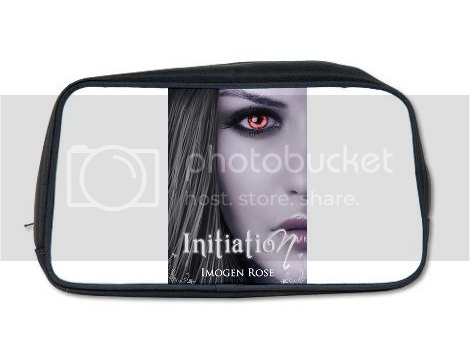 Author Imogen Rose will be giving away some super cool prizes so keep reading and enjoy! Imogen Rose is the author of the bestselling YA series, the Portal Chronicles. She was born in a small town in Sweden and moved to London in her twenties. 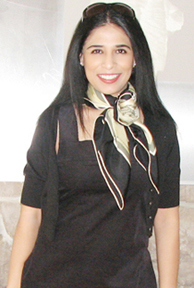 After obtaining a PhD in immunology from Imperial College, she moved with her family to New Jersey, where she’s been based for the past ten years. “Like what?” I asked, confused. I closed my eyes, trying to remember. Truth was that I wasn’t very good at the whole sniffer thing. Never read this book before, it sounds great! Will definitely add it to my "to Read" list. Love the cover!! Thanks for the chance. Thanks for having me on your great blog, Beckie! This looks like a great book. I like how there really isn't a blurb, makes me a lot more curious and anxious to read this book. Sounds like a great, awesome mystery book. 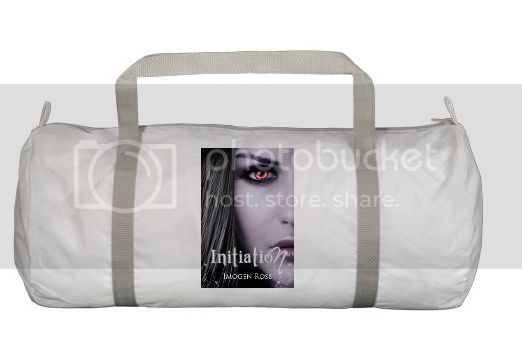 Thank you for the giveaway, the swag sounds real cool and of course it would be so awesome to get a signed copy of Initiation.